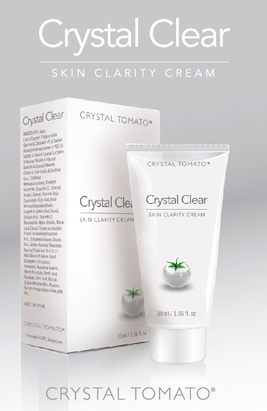 First we brought you Crystal Tomato daily supplements in the fight against stubborn pigmentation problems. Now we have taken the treatment options one step further. Last month we briefly covered the introduction to Crystal Tomato Clarity Cream but now it is available at SAI. Clarity Cream is proven to be effective: In a study at the national skin centre in Singapore they found over 50% improvement in patients that used Clarity Cream in conjunction with Crystal Tomato oral supplements. How does Clarity Cream work? 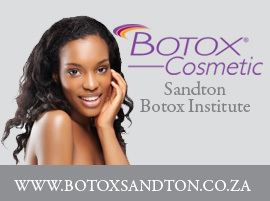 The cosmeceutical formula is designed to inhibit the production of melanin in the skin. This means that consistent use will eradicate existing melasma, spots and pigmentation but also reduce the risk of new melasma and pigmentation appearing. Both Crystal Tomato oral supplements and the Clarity Cream are safe for all skin types, so if you are struggling with stubborn melasma or pigmentation then this could be your zero downtime, two-minutes a day solution to the skin you’ve always wanted. 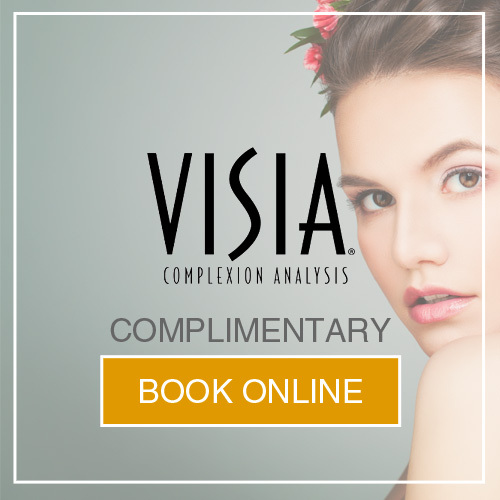 Make an appointment now with the team at SAI for a full skin evaluation to find out what additional skin benefit are available at SAI or alternatively call the offices to book your Clarity Cream on: 011 883 3116.